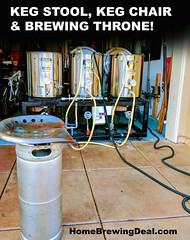 MoreBeer.com Coupon Code Description: Save 15% On Home Brewing Wort Chillers when you enter the More Beer promo code CHILL15 at checkout and purchase one of the select wort chillers available for this home brewing coupon code. 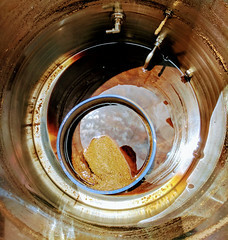 With the start of summer now here and the temperatures rising, cooling down your wort becomes more difficult. 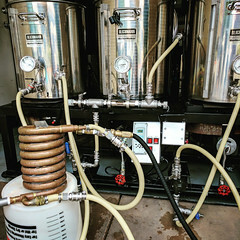 Wort chillers are very popular because of their reliable performance and quick cooling process. Act now and you will save 15% on a new wort chiller! Plus get free shipping from More Beer on all orders over $59! 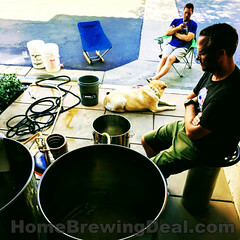 There are 15 wort chillers to choose from with this More Beer coupon code.